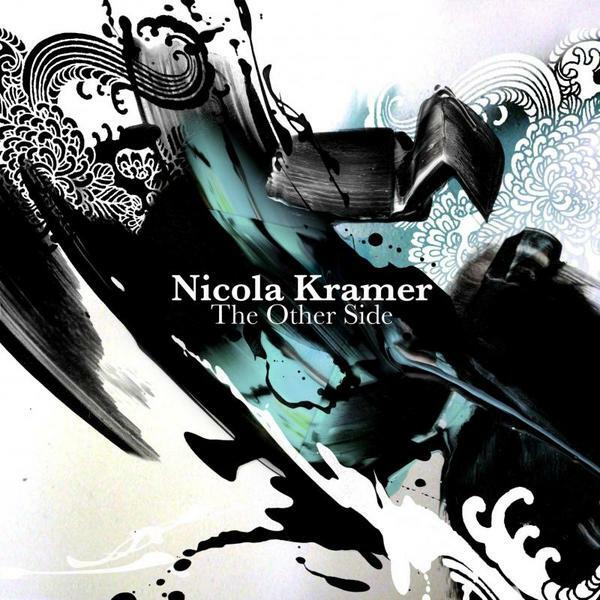 The debut album from Nicola Kramer entitled The Other Side is finally here! The end result is an amazing example of Nicola's heartfelt song writing with production duties performed by Domu. The album features a guest performance from Hopper [4hero] on live drums, a cover of Chaka And Rufus Khan's "Circles" and the rework of Domu's "Last Time" that has been supported by Gilles Peterson and Marc Mac to name a few. Well worth the wait, download and enjoy.